Numbness in the hands and feet refers to a lack of touch sensation in those areas. 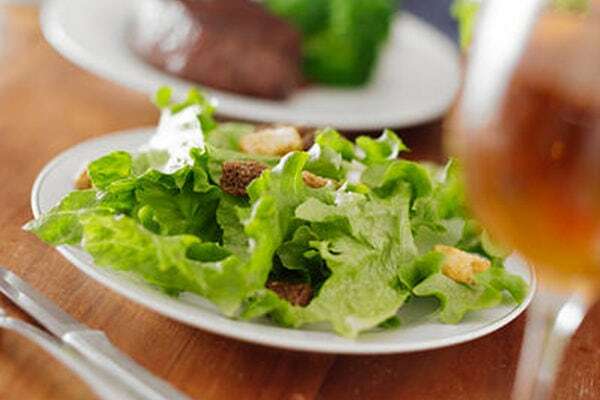 This common problem may occur due to various reasons, ranging from lack of physical activity to nutritional deficiency. In some cases, the numbness in body parts such as hands and feet can be caused by medical conditions, including carpal tunnel syndrome, diabetes, migraines, multiple sclerosis, and underactive thyroid. Avoid remaining in the same position for long periods, especially when watching TV or working on the computer. Avoid the consumption of caffeine and alcoholic beverages as they may reduce blood circulation. Consume more of fresh fruits and green leafy vegetables. Avoid processed and refined foods. Drink an ample amount of water throughout the day to avoid dehydration as it can cause poor blood circulation. Avoid smoking and using other tobacco products as these may overload the nervous system. Avoid wearing shoes that don’t fit well to prevent numbness in your feet. High heels or footwear that pinches your toes may also lead to numbness. Usually, the numbness that lasts only a few minutes is not a matter of concern, but consult your doctor if you experience it frequently and for long periods. It can be a symptom of an underlying condition that requires immediate attention and appropriate treatment. Suffering from numbness in your hands and feet can cause a lot of discomfort. 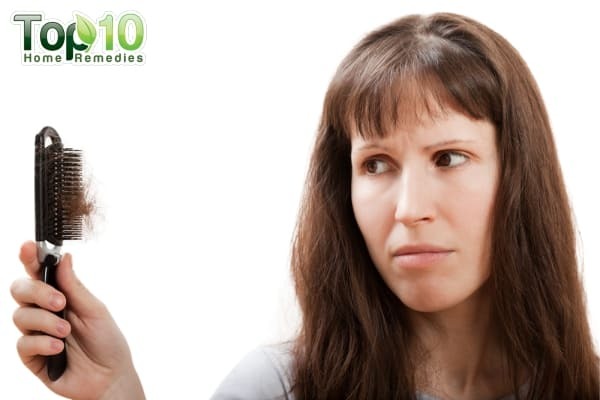 Fortunately, you can treat the problem easily with some simple home remedies. 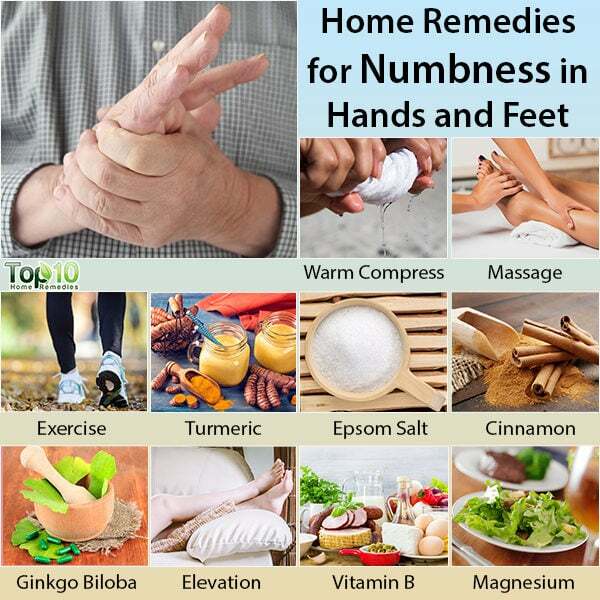 Here are a few home remedies for numbness in hands and feet. Dip a washcloth in warm water. Wring out the excess and then place it on the affected area for 5–7 minutes. Repeat several times until the numbness is gone. You may also take a warm shower or use a heating pad for relief. Massaging your hands and feet when numbness occurs is an easy yet effective way to tackle this problem. It increases the blood circulation, which in turn reduces the numbness. (2) Moreover, it helps stimulate the nerves and muscles, thereby improving their overall functioning. Take some warm olive, coconut, or mustard oil on your palm. Apply it to the numb area. Do simple foot and hand exercises for 15 minutes every morning. During breaks at work, do curls and stretches to exercise your arms, wrists, hands, and legs. Cardiovascular workouts and aerobic exercises for 30 minutes, 5 days a week, are also of great help. Indulge in walking, jogging, bicycling, or swimming regularly in order to improve your blood circulation. Don’t forget to warm-up well before workouts. Wear appropriate exercise shoes and gear. Note: Refrain from high-impact exercises if they result in numbness in your feet and toes. Add 1 teaspoon of turmeric powder to 1 cup of milk. Heat it over a low flame. Also, add a little honey. Drink the mixture once daily to improve your circulation. You can also massage the affected area for a few minutes with a paste prepared with turmeric powder and water. If you have poor circulation, daily intake of turmeric supplements may help. However, you must consult your doctor before taking supplements. Soaking your feet in a tub of warm water with Epsom salt can also help in reducing numbness. The magnesium sulfate crystals can help raise magnesium levels in the body and improve blood circulation. (6) Proper blood circulation can help reduce numbness and prevent it from recurring. 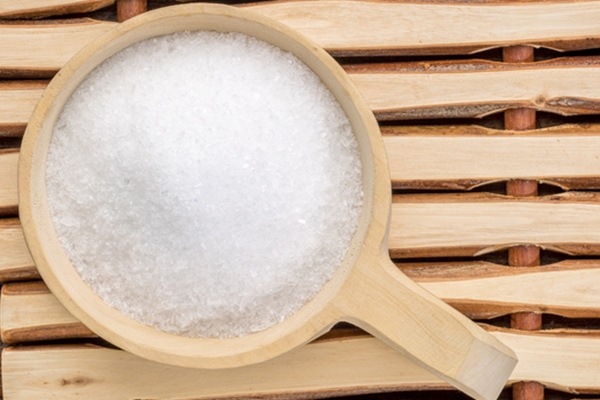 Mix ½ cup of Epsom salt in a small tub filled with warm water. Soak your feet in this solution for around 10 minutes. Cinnamon contains numerous chemicals and nutrients, including manganese and potassium as well as several important B vitamins. Its nutritional properties can help improve blood flow to the arms and legs and thus help treat numbness in the hands and feet. 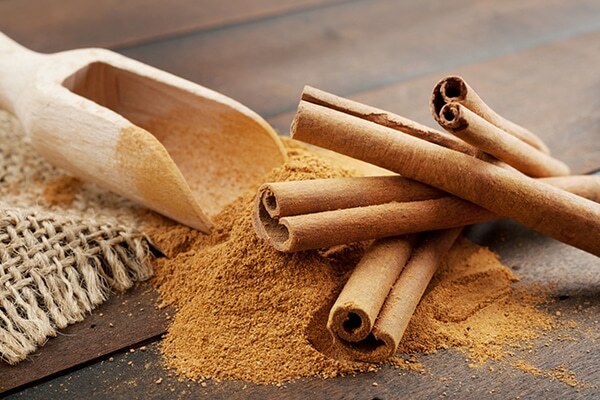 (8) According to experts, consuming 2 to 4 grams of cinnamon powder everyday helps in improving blood circulation. Mix 1 teaspoon of cinnamon powder in 1 glass of warm water. Drink this once daily. Another option is to mix together 1 teaspoon each of cinnamon powder and honey and have this mixture every morning for a few weeks. Ginkgo biloba, a popular herb used in Ayurveda, can also help improve blood circulation. (9)(10) Hence, this herb can help reduce and prevent the problem of numbness in the hands and feet. It is available in the market in the form of supplements. The general dosage of Ginkgo Biloba supplement is 40 milligrams, 3 times a day. However, consult your doctor before using this remedy. 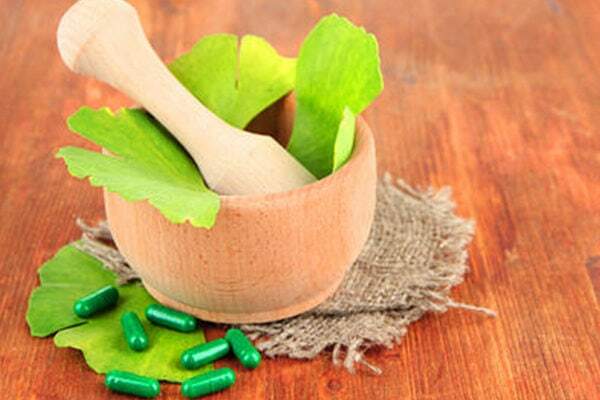 Ginkgo biloba may interfere with certain medications. Once the flow of blood to the affected area gets back to normal, the numbness will go away. Use pillows to keep your hands and legs elevated. 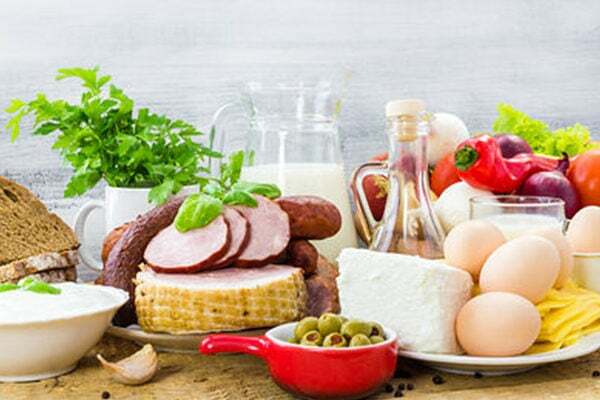 Add foods high in vitamin B6 and B12 to your diet, including eggs, meats, fish, seeds, nuts, fortified cereals, avocados, bananas, beans, oatmeal, milk, cheese, yogurt, and dried fruits. You may even consider taking a vitamin B-complex supplement twice daily. Consult your healthcare provider for the correct dosage and type of supplement. Eat magnesium-rich foods, such as dark green vegetables, nuts, seeds, oatmeal, peanut butter, cold-water fish, soybeans, avocados, bananas, dark chocolate, and low-fat yogurt. You may also take magnesium supplements. However, talk with your doctor to discuss the correct dosage. If the numbness in your feet is due to staying in one position for a long time, move around slowly to improve the blood circulation. Losing weight can help in reducing numbness in your feet and toes. Malanga, Gerard A, et al. “(PDF) Mechanisms and Efficacy of Heat and Cold Therapies for musculoskeletal injury”. Researchgate, researchgate.net/publication/269767537. Published December 2014. Mori, H, et al. “Effect of Massage on Blood Flow and Muscle Fatigue Following Isometric Lumbar Exercise.” Current Neurology and Neuroscience Reports., U.S. National Library of Medicine, ncbi.nlm.nih.gov/pubmed/15114265. Published May 2004. Joyner, M J, and D P Casey. “Regulation of Increased Blood Flow (Hyperemia) to Muscles during Exercise: a Hierarchy of Competing Physiological Needs.” Current Neurology and Neuroscience Reports., U.S. National Library of Medicine, ncbi.nlm.nih.gov/pubmed/25834232. Published April 2015. Warburton, DE, et al. 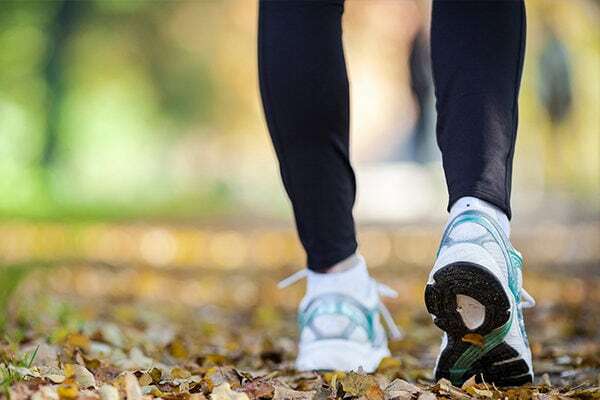 “Health Benefits of Physical Activity: the Evidence.” Current Neurology and Neuroscience Reports., U.S. National Library of Medicine, ncbi.nlm.nih.gov/pubmed/16534088. Published 14 March 2006. Kulkarni, S. K., and A. Dhir. 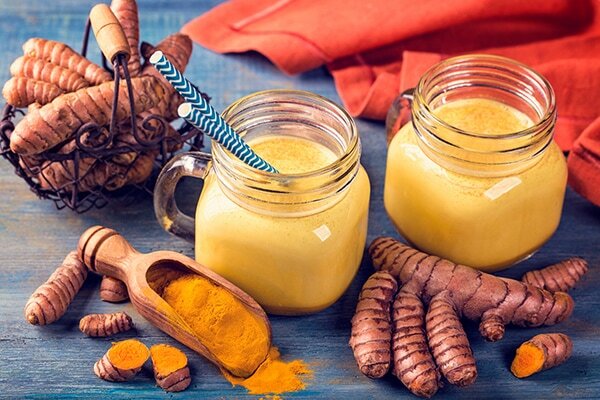 “An Overview of Curcumin in Neurological Disorders.” Indian Journal of Pharmaceutical Sciences, ncbi.nlm.nih.gov/pmc/articles/PMC2929771/. Published 2010. Gröber, Uwe, et al. “Magnesium in Prevention and Therapy.” Nutrients MDPI, ncbi.nlm.nih.gov/pmc/articles/PMC4586582/. Published September 2015. Cunningham, John, et al. “Magnesium in Chronic Kidney Disease Stages 3 and 4 and in Dialysis Patients.” Clinical Kidney Journal, ncbi.nlm.nih.gov/pmc/articles/PMC4455820/. Published February 2012. Rao, PasupuletiVisweswara, and Siew Hua Gan. “Cinnamon: A Multifaceted Medicinal Plant.” Evidence-Based Complementary and Alternative Medicine, ncbi.nlm.nih.gov/pmc/articles/PMC4003790/. Published April 2014. Dubey, A K, et al. “Ginkgo Biloba an Appraisal.” Current Neurology and Neuroscience Reports., U.S. National Library of Medicine, ncbi.nlm.nih.gov/pubmed/16400219. Published 2004. Jung, F, et al. “Effect of Ginkgo Biloba on Fluidity of Blood and Peripheral Microcirculation in Volunteers.” Current Neurology and Neuroscience Reports., U.S. National Library of Medicine, ncbi.nlm.nih.gov/pubmed/2383302. Published May 1990. Abu-Own, Abdusalam, et al. “Effect of Leg Elevation on the Skin in Microcirculation in Chronic Venous Insufficiency.” Journal of Vascular Surgery, jvascsurg.org/article/S0741-5214(94)70157-1/pdf?code=ymva-site. Published November 1994. Leishear, K, et al. 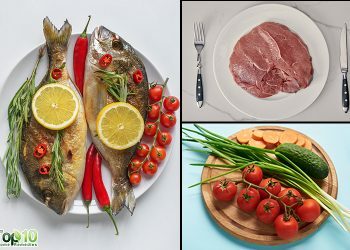 “Relationship between Vitamin B12 and Sensory and Motor Peripheral Nerve Function in Older Adults.” Current Neurology and Neuroscience Reports., U.S. National Library of Medicine, ncbi.nlm.nih.gov/pubmed/22690982. Published June 2012. Dechent WJ-, Ketteler M. Magnesium basics. Clinical Kidney Journal. 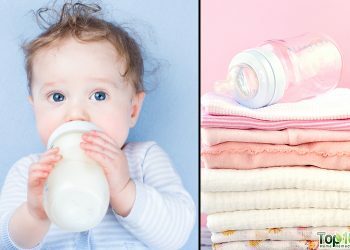 https://www.ncbi.nlm.nih.gov/pmc/articles/PMC4455825/. Published February 2012. 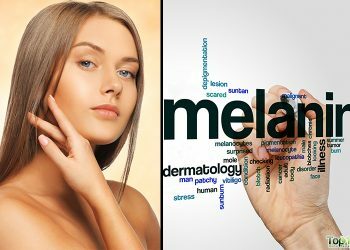 Home Remedies is of great help to human health, naturally…. Nice and very useful simple home remedies . although i have not tried at home but it seem that this will be vary helpful. Thanks for the information, it was very helpful and nice to know that this is not a problem that I am going through alone. Looking forward to trying some of the suggestions. I have noted down all your remedies for numbness. I am suffering from numbness in my right leg sole since last 4 years. I will try it and inform you the progress. Thank you for your suggestion. This is very helpful and educative information. Very very useful. I follow the tips and getting good results. Thank you. Thanks for that info,l will try anything for the tingling and numbness in my hands at night. These home remedies look like great fantastic ideas I’m looking forward in trying them out on my numb feet. Well Nana, the remedies are harmless anyway. So try and you know. In the comments you can read that a lot of people benefit from it. So do I. But sure, maybe id doesn’t work for you. You only can find out when you tested it. I will start doing the home remedies and hopefully it will stop the tingling of my hands & feet.